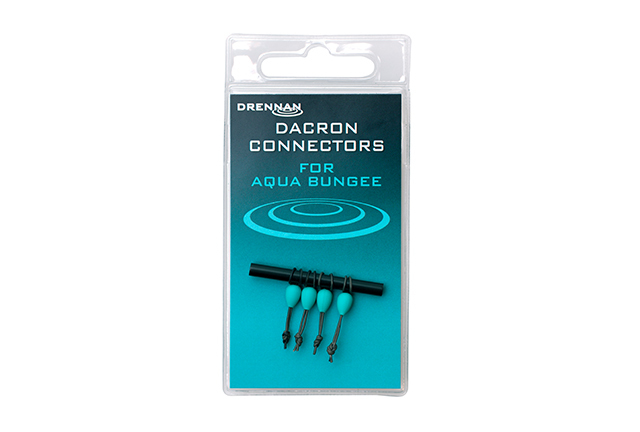 These lightweight Dacron Connectors feature a braided material that is coated to ensure it is kind to both your line and the elastic. 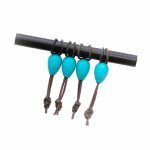 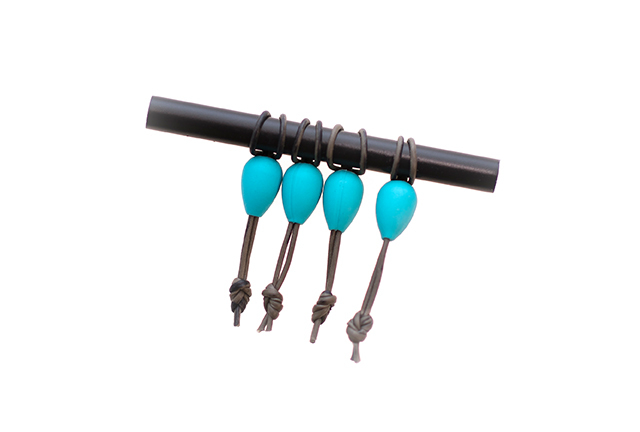 There are four in a pack; each mounted on a handy tube, which creates a pre-formed loop that makes sliding them onto your elastic a really simple process. 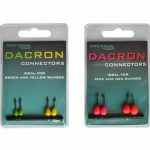 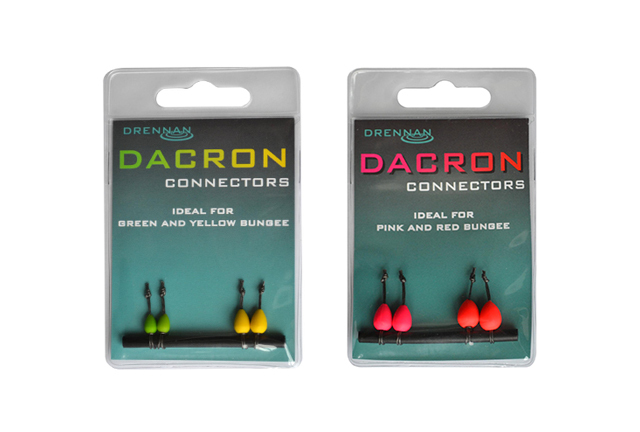 The highly visible beads are available in various sizes and colour-coded to match Drennan Bungee elastic.